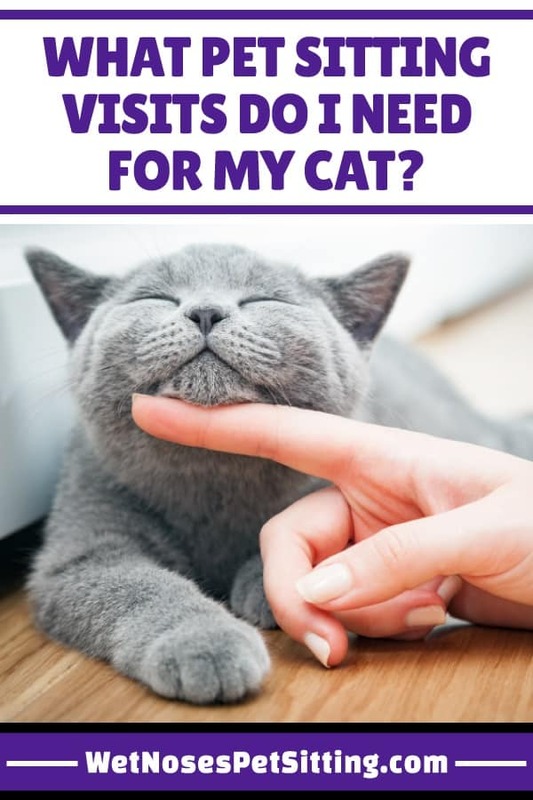 What Pet Sitting Visits Do I Need For My Cat? 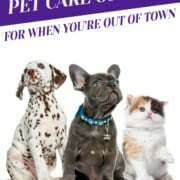 Are you going out of town but are worried about your cat? Those of us sharing our lives with cats know that they like to stay in their own space and to feel safe and secure. Cats also love routines! Their favorite sleeping spots, times that they eat, when they get attention. 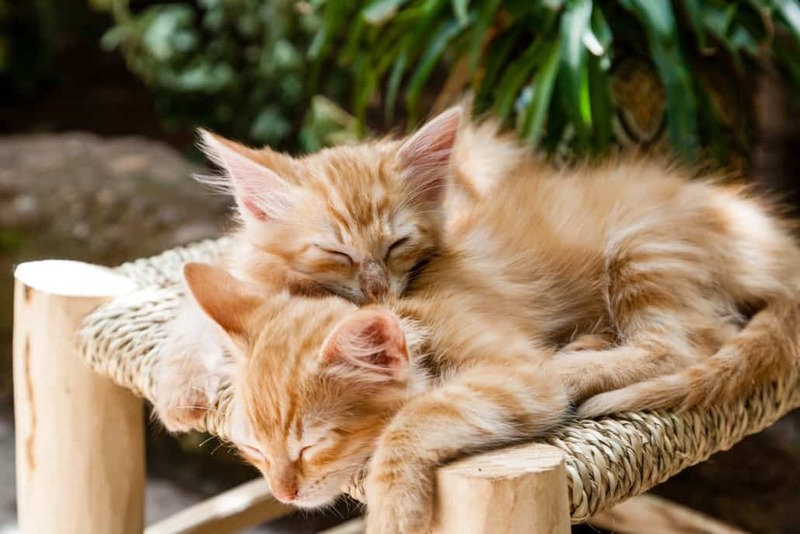 Cats like their lives to go just the way they like it and that helps them stay happy and stress-free! You want your cat to be happy so she does not get sick or act out in unpleasant ways. 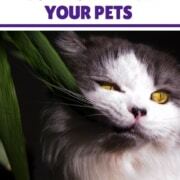 We, as pet sitters, want to make sure your cat gets the care and attention she needs to be happy and healthy. All cats are different! Some cats are happy as long as their food is fresh and litter boxes are clean. Other cats need a person cuddle with during the day and overnight. 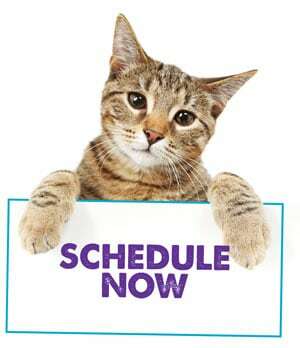 You need a schedule that match your cat’s preferences and daily schedule! 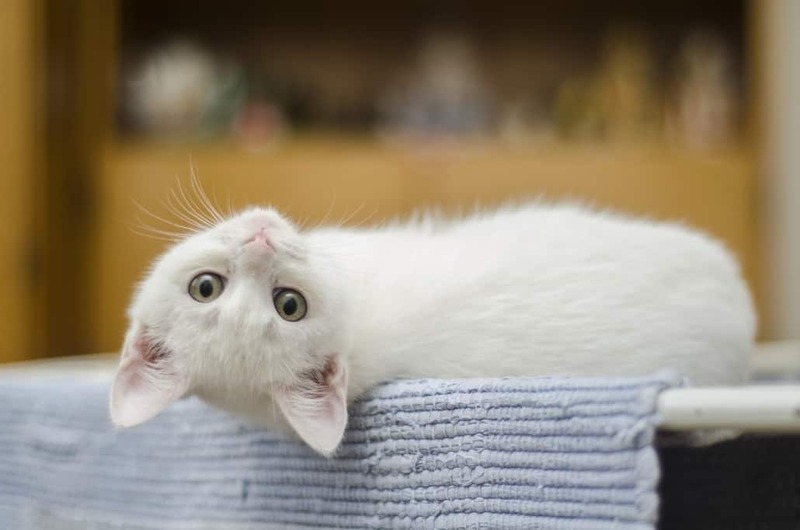 *If you have a shy cat, take a look at our specialized recommendations for shy cats. This is an ideal schedule for cats who are used sleeping in the bed with a person. Your sitter will use this visit for dinner, litter box cleaning and playtime and/or cuddles. This visit should come at a time when your cat normally is fed to keep up the regular routine. If your cat likes to be brushed or just get lots of attention, this visit is perfect. Your sitter can also bring in the mail, turn on the lights so it looks like someone is home for the evening, and take care of other small tasks. Your sitter will arrive in the evening (around 9 pm) and settle your cat in for the night. Some cats have an evening routine or just really like to play now that it is dark outside. When your cat is ready, you sitter will settle down for the night wherever you (and your cat) think is best. If your cat sleeps with a specific member of the family, then she would probably prefer to have someone in that bed to keep the routine the same. In the morning your sitter will go through the regular schedule of feeding, litter box cleaning, cleaning out water bowls and generally setting your cat up for the day. This is a good schedule for cats who like to get some extra attention. Your sitter arrives in the morning for breakfast and playtime! Or maybe your cat prefers a warm lap to cuddle with for awhile. 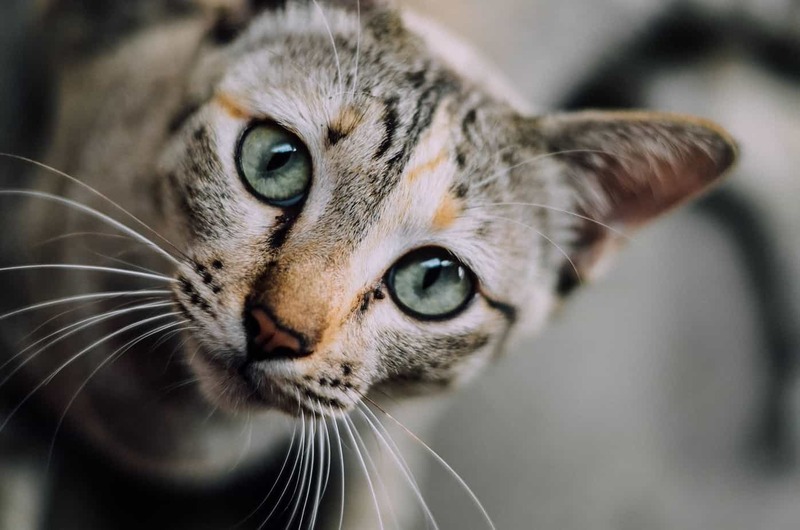 Your sitter will take care of breakfast, cleaning the litter box, giving your car fresh water and then will settle in for whatever type of attention your cat prefers. Does she have the morning zoomies? Then a good play session with your cat’s favorite toys is in order! Your sitter will send you a picture with an update so you can rest easy knowing your cat has company. Before leaving, your sitter settles your cat in for the day and makes sure she is comfortable. Your sitter will arrive around dinner time. Some cats are more active in the evening (or vice versa) so your sitter can adapt the visit based on your cat’s normal routine. If she prefers cuddles in the morning and playtime in the afternoon, we can do that. This is also a great visit for your sitter to bring in the mail, put out trash for the morning pickup, and any other small tasks that need to be done. At the end of the visit your sitter will make sure your kitty is comfortable for the evening. Some cats like their beds arranged a certain way or a heating blanket turned on for them. This is a good schedule for cats who really just want to be fed. Your sitter will arrive in the morning and will check on your cat. Then comes feeding, water and cleaning the litter box. These short visits are designed for cats that really do not feel the need for attention and are content to do their own thing. 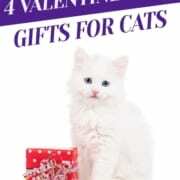 If you have a shy cat, take a look at our special shy cat recommendations. Your sitter will finish out the day with a check in, feeding, water and litter box. There may be a few moments for bringing in the mail and turning on some lights. Your sitter can send you an update and let you know how the visits went with a cute picture! For cats, there are some very specific steps we take to keep them as safe and relaxed as possible. 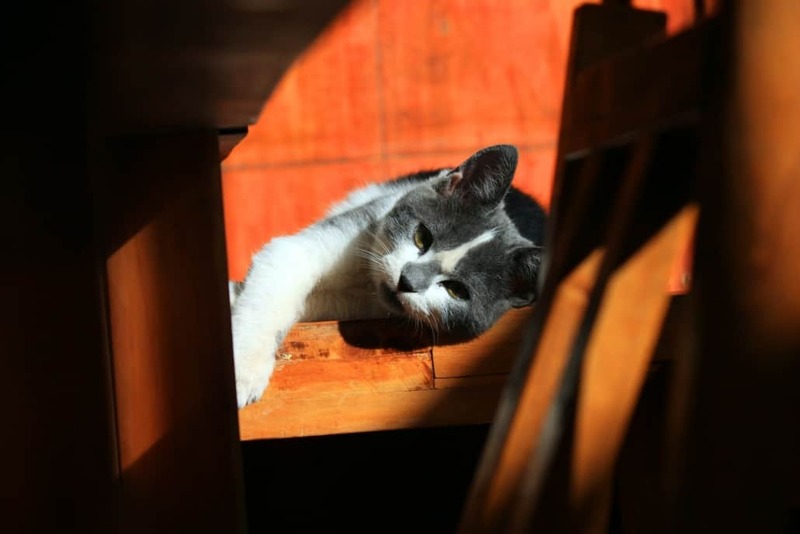 Your sitter will want to know where your kitty likes to hide and rest. If your cat does not come out to greet us, we want to be sure we know where to look for her so we can make sure she is healthy. Cats that are stressed can stop eating, drinking and using the litter box. We make sure to monitor food, water and litter extra closely to make sure they are being used. If we see any signs of concern we investigate further. We like to get to know details of your cat’s normal behavior. When cats are not feeling well, sometimes the only sign you get is a slight change in behavior. If we know what to look out for then we are much more likely to catch any problems in the early stages. Each cat has a very specific play style. If your cat prefers different toys, we would love to hear that! Does she love toys that fly through the air or ones that creep around corners? If we know what your cat prefers then we can make friends with her faster. If your cat receives medications, we are happy to give them to her. If is is a pill or other mediation that needs to be given directly to your cat (not in food) then we will want to come do a trial visit to make sure she will be accepting of us. If you want to discuss trial visits with us, please Contact Us! If your cat is diabetic, please read up on our recommendations for Diabetic Cats. 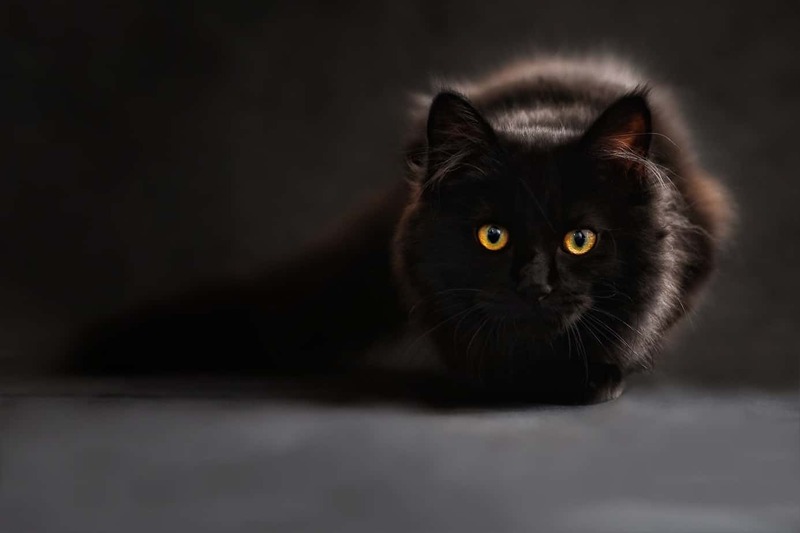 We want to work with you to set up the best possible schedule for your cat, so you are all happy during your trip. We also know that each home is different, and a lot of people have more than just one cat! 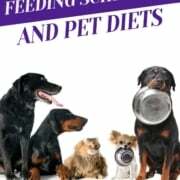 Are there any other pets in the home that need feeding, medication, etc? We make sure your visit has enough time to get everything done. We like to allow enough time for feeding, changing water, cleaning the litter box and some cuddles (if your cat is so inclined). There needs to be enough time to clean out food and water bowls, clean up any messes, toys, etc. Many people who love animals, also love plants! Normal visits have time for a small bit of plant watering. If you have beautiful summer gardens, then we need to see how long they take to the water and add that on to your normal visits. On your normal schedule, we can complete household tasks like bringing in the newspaper, collecting the mail, turning lights off and on and taking out the trash. Do you want updates every visit? Many clients do, just keep in mind that your sitter will take 5+ minutes to send an update and that is time during your visit not focused on your pets. It will take a sitter a bit longer to get the work done then it takes you, especially if you have extensive routines for your pets and home. You have had years to perfect your system! We always try to make sure your pet sitter will have enough time for everything so she will not feel stressed and your pets will receive the focus they deserve. Let us Work Together to Keep Your Cat Happy While You are Gone! https://wetnosespetsitting.com/wp-content/uploads/2018/06/254425_WNblogs_4_071118.jpg 900 600 Liana Sanders https://wetnosespetsitting.com/wp-content/uploads/2017/05/wet-noses-logo-420x120.png Liana Sanders2018-06-11 12:05:392019-01-28 19:04:53What Pet Sitting Visits Do I Need For My Cat? 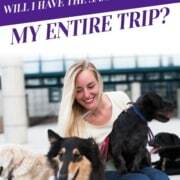 Will I Have the Same Pet Sitter My Entire Trip? 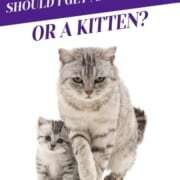 Should I Get an Adult Cat or a Kitten? 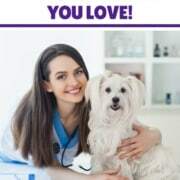 5 Tips to Picking a Veterinarian You Love! Monday - Friday, 9a to 5p After hours emergency contact information provided to existing clients. 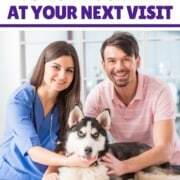 Fort Collins Shelters in Need – Ways to Help Your Local Shelters What Pet Sitting Visits Do I Need for My Puppy?